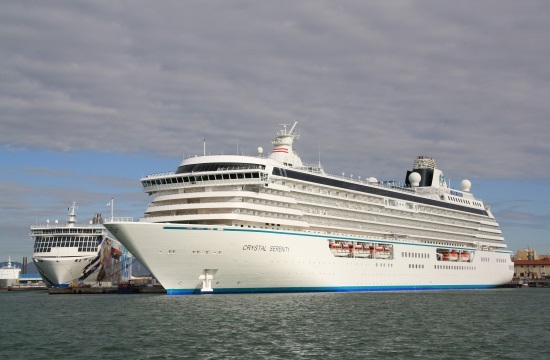 Crystal Cruises announced that it was cancelling stops in Turkey for two upcoming voyages. 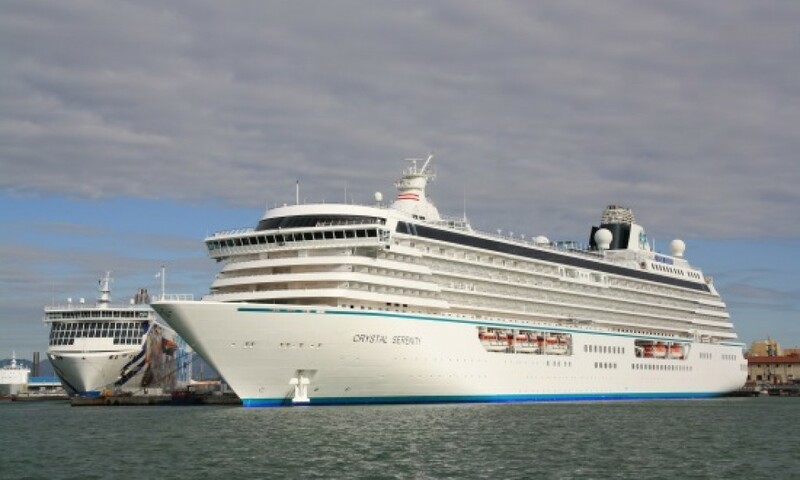 The company said in a statement that it was cancelling visits to Istanbul and Kusadası, Turkey, which had been planned stops for one of its ships, Crystal Symphony. The cruise line said it was rerouting the ship “in response to ongoing security concerns.” A suicide bombing in Istanbul killed 10 tourists last Tuesday. 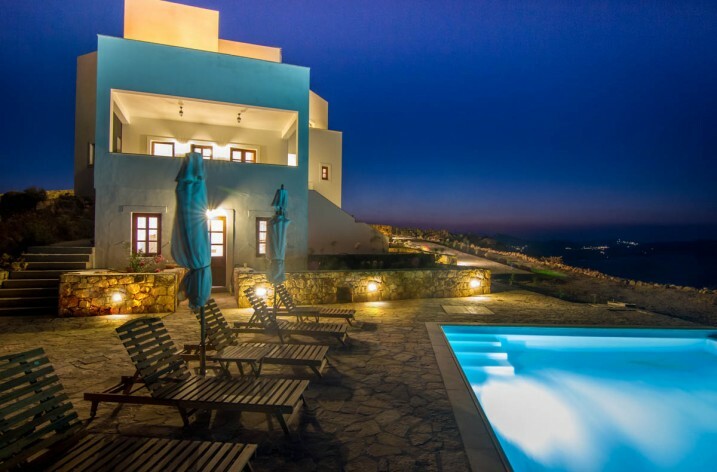 The itineraries for Crystal voyages that set sail April 24 and May 1 will include destinations in Greece instead of Turkey. Turkish ports of call scheduled for April and November aboard Crystal’s new luxury yacht, Crystal Esprit, will also be changed, the cruise line said. In September, another cruise line, Celebrity Cruises, announced that it would replace all overnights to İstanbul in 2016 with additional ports of call. Royal Caribbean International says it is “closely monitoring” the situation in Turkey but has not modified any upcoming sailings to Istanbul.